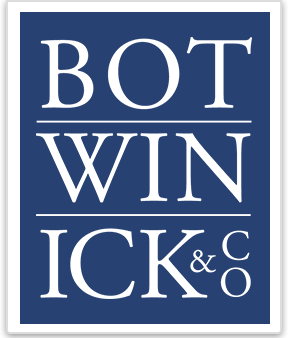 Clients look to Kenneth Botwinick for his expertise and sound advice. An accountant for more than 25 years, Ken has developed a firm wide niche in providing accounting services for dental practices and is a sought after lecturer at dental continuing education programs. With extensive experience in ownership transitions, he assists clients in the healthcare industry reach their professional and financial aspirations and goals. Ken has additionally played an instrumental role in the success of technology start-up clients from both Europe and Israel over the past decade. Providing specialized tax guidance and back office support, these entities have transitioned from one person organizations based on an idea to 100 person enterprises with VC capitalization. Ken finds the “team approach” that the firm provides its clients an extremely effective work strategy. The rewards of which are little employee turnover, translating into the highest level of client service. “Our staff and management enjoy working together and the clients reap the benefits of that,” states Ken. 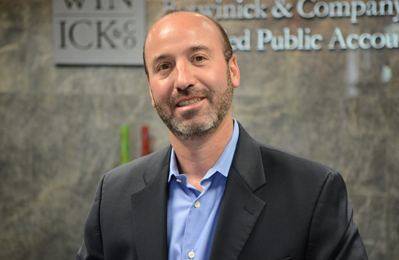 He also fosters continuing education at the firm, keeping the partners and the staff up to date on all the new legislative changes including emerging economic stimulus tax credits. Ken earned a B.S. in Accounting from Syracuse University in 1991. A licensed CPA in New Jersey and New York, Ken now serves clients from the Jersey Shore to the Hudson Valley.